By Ray HalbritterAs Oneidas, we understand mutual respect. From the time we fought side-by-side with George Washington and the colonists in the Revolutionary War to the present day, as we continue to be one of the largest investors in our local economy, our nation remains bonded with the larger community in many ways. And we understand that courageous decisions to honor different heritages can come with both a financial consequence and a potential backlash. That is why we are offering a donation to Cooperstown Central to salute their courage and to help offset the necessary costs of changing mascots. We are prepared to make similar donations to other schools that consider following in their footsteps. In fact, to address this pervasive problem, the Oneida Nation is now working with Native American media outlets and other Indian nations to establish a fund that will help schools that follow in Cooperstown’s footsteps to offset the cost of making similar transitions. 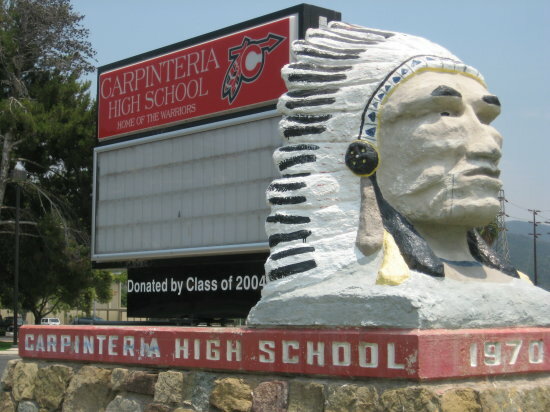 According to the Morning Star Institute, there remain some 900 ethnically insensitive nicknames and mascots across the country.Comment: For more on Indian mascots, see Cooperstown Changes "Redskins" with Oneida Help and NMAI Symposium on Racist Mascots.